This annual report takes a comprehensive look at healthcare performance in NSW. Results, where possible, are placed in an international or national context by comparing NSW’s healthcare performance to 11 countries and other Australian states and territories. 2017 – How does NSW compare? 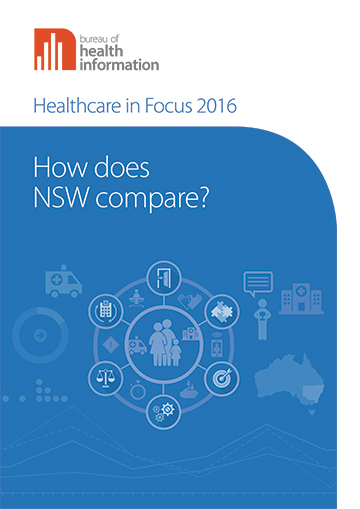 2016 – How does NSW compare? 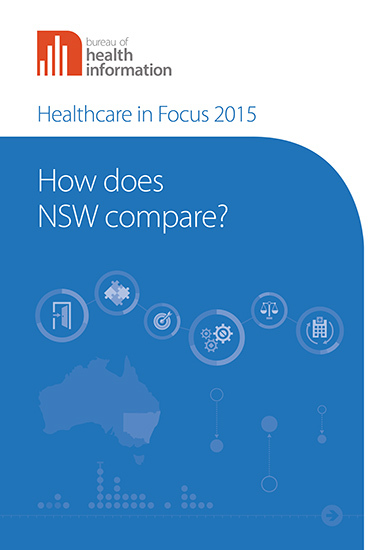 2015 – How does NSW compare? 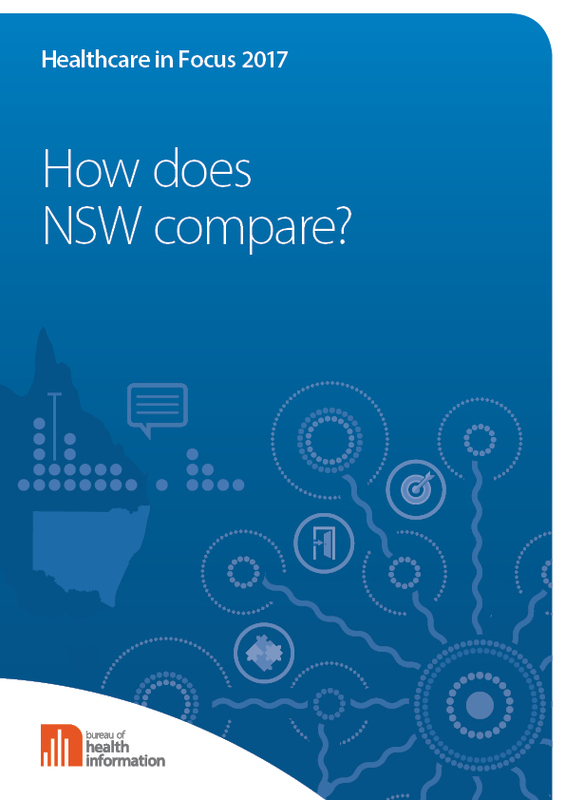 2014 – How does NSW compare? 2013 – How does NSW measure up? 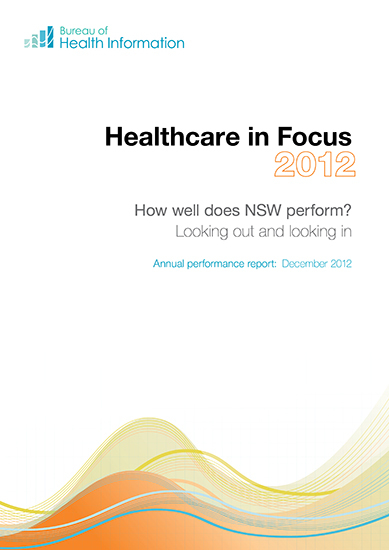 2012 – How well does NSW perform? 2011 – How well does NSW perform?